'Clothes are the representation of a man's personality', a well-said quotation. No deny in the fact that they are considered to be amongst bare necessities of life. Clothing and the type of texture worn by a person depicts his or her personality, as stated above. The way this Global-world is moving, and the time are altering, there is a drastic revolution in the Textile field also. The fashions in this field have undergone different variations, as per the taste of the people. The quality of texture and the fashion in the outside world are improving day by day. With the quick and timely variations in this sector there is a deep impact on the choice of people. And now a days the future of fashion or the latest trends in the fashion does not last for a longer period. This dictionary helps the reader to discover even the minutest terms about textile and fibre and it keeps the man up-to-date with the social and fashionable changes. The dictionary also helps the reader to become aware about the different variations in the fashion field. The terms are explained precisely in a manner that the reader finds it interesting to discover and further adds to his knowledge. Being human beings, we live in a society and we have a social set-up. As per the society norms we have three basic needs of the life, which are-Food cloth and shelter. In this dictionary we are dealing with the one aspect and that is clothing. There is a famous saying that 'clothes make a man'. 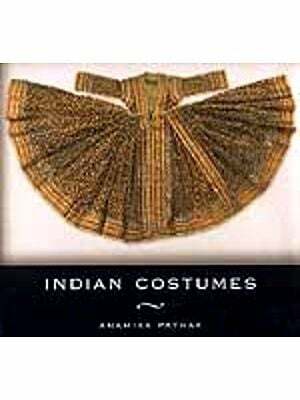 In this dictionary we have discussed various types of textiles and from where they are derived. The dictionary also deals with the manufacturing o textiles, the chemicals and the products used in the process. The language used is simple and easily reachable to every person o any age. It is designed in such a fashion that its easily accessible for any person to explore it. The dictionary is also supported with pictures and illustrations to make the study more comprehensive and interesting.